I can’t believe that I haven’t reviewed the Goodal Super Seed Oil Plus Skin Mist, considering this face spray got constant spotlight on my Instagram. This is basically a face mist that can act as a hydrating toner or to freshen up your skin whenever you need an extra boost of hydration. Goodal is a pretty simple brand from Korea. Considering most Korean brand have the illusion of state of the art ingredients and the latest innovation in skincare, this brand come out strong with its simplicity of using great oils as its main ingredients and no mumbo jumbo involved. As I said a straight forward face spray with one part layer and mostly water. The oil provides boost of hydration with green seed concentrate. The water layer is a combination of white flower complex and niacinamide for extra brightening and anti ageing benefit. You can spray it straight onto clean skin after you apply your acid toner. I like to have a nice four sprays to cover all parts of the face and to make sure that I have enough hydration. 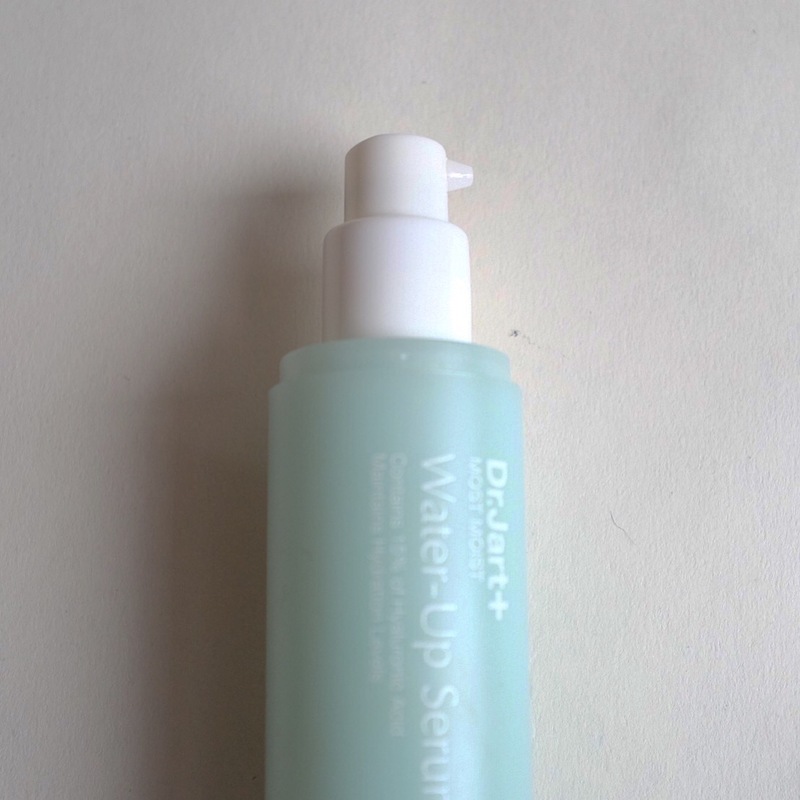 Alternatively, this is a great face spray that you can use for Chizu Saeki Method (CSM)of applying hydrating lotion. Not only it will feel more hydrating but the herbal scent of this face spray makes the CSM a more enjoyable routine. When it comes to reading skincare review you would want to know couple of things about the writer so that you can form an opinion based on these facts plus the review of the products. I should have written this sooner but here goes. Couple of things you should know about my skincare habit and skin condition. 1. I have dry skin and at times dehydrated. Although it’s not feasible to the naked eyes whenever I have a skin check the result always comes back the same. I don’t normally have acne but during PMS I would have one or two. I do however often experience redness and you can see feasible spider veins on my face. 2. I don’t mind Mineral Oil, so long it’s not on the serum! It’s inexpensive carrier oil and it’s quite big in size (in terms of the molecule), so whatever you put afterward will be blocked by the mineral oil if it is in the serum. But when it’s in the cleanser, especially first cleanser that I’m going to wash afterward that’s ok. If it’s in the massage cream that I’m going to wash afterward that’s ok as well. Also, it’s ok if it’s on the last product that I’m using in the routine. I know there’s this huge debacle about mineral oil is not good for the skin especially dry skin, but I find using mineral oil based moisturiser to wrapped everything when I’m having dry skin actually helps. So there’s that. When I go to a country and buried myself in the cornucopia of products in their drugstore aisle examining every ingredient on the list to find the next best thing, something bound to happen. On my trip to Kuala lumpur mid last year I found the Hada Labo Mild Peeling Lotion by chance. 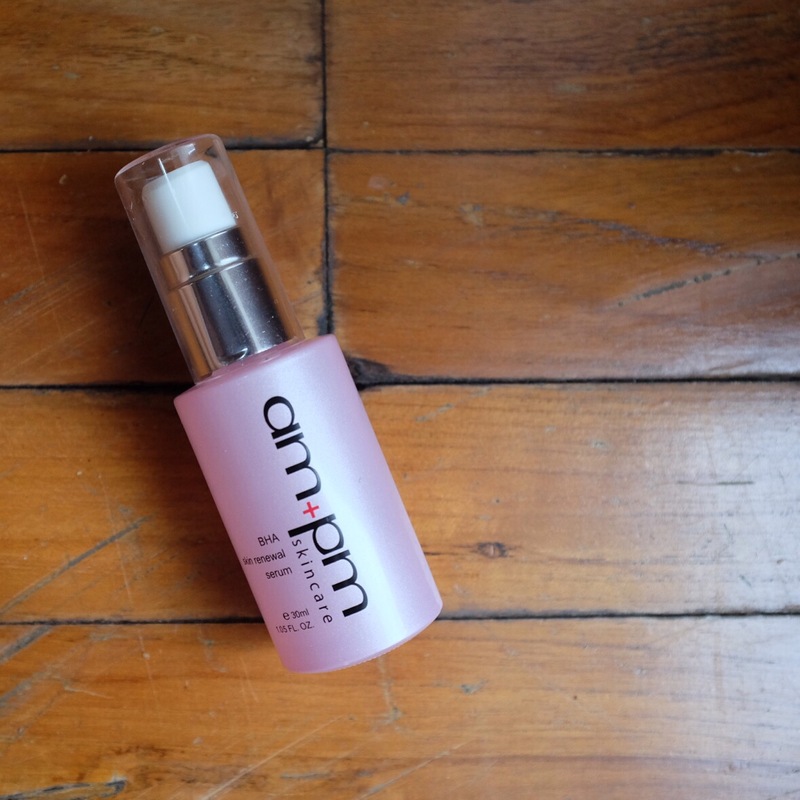 Again, end of last year, Kuala Lumpur unearthed something special for me: AM PM BHA Serum! The brand is under the same flag of Naruko, a Taiwanese brand that is created by Taiwanese beauty guru Nieur. You can say he’s the Taiwanese version of Paula Begoun. He’s often spotted on TV endorsing beauty products and instantly they’re flying off the shelves the next day. 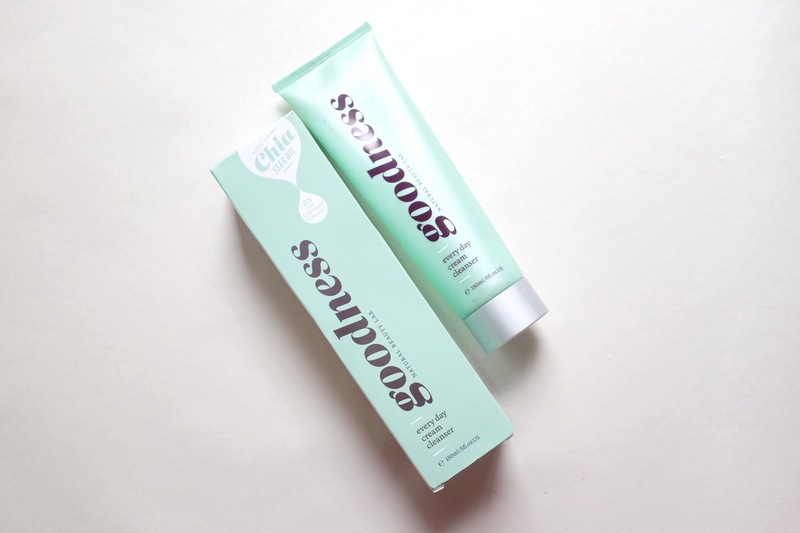 The good thing about the brand is they’re paraben-free, artificial colouring free, fragrance free and not subjected to animal testing. To be honest the price point is somewhat sweet as well, mostly under RM 100. This particular serum set me back RM 79. Produk-produk SK-II adalah produk yang otomatis langsung saya lirik terutama Facial Treatment Essence. Produk terbaru mereka yaitu SK-II Facial Treatment Oil wajib masuk dalam daftar belanjaan skincare di akan datang. SK-II Facial Treatment Essence yang banyak disebut sebagai miracle water telah banyak mengubah keadaan kulit banyak wanita , jadi begitu mendengar SK-II mengeluarkan face oil saya langsung memasukannya ke dalam daftar belanjaan skincare saya. Could this be THE miracle oil? Walaupun produknya sudah ada di website SK-II Indonesia tapi sepertinya produk ini belum resmi diluncurkan di Indonesia dan belum hadir di toko. Saya sudah benar-benar tidak sabar mencobanya sendiri di konter SK-II dan ingin tahu bagaimana sih teksturnya? Kalau dari deskripsinya ini adalah bi-phase product di mana terdapat campuran air dan minyak. Bagian air adalah Pitera atau yang biasa kita pakai di Facial Treatment Essence sedangkan bagian minyak berisi Nourishing Oil Complex. Walaupun saya tidak menemukan dengan jelas kandungan dari minyaknya tapi dari blog The RAEviewer saya mendapatkan informasi bahwa produk ini menggunakan campuran minyak zaitun dari Mediterania, minyak jojoba dari Amerika Latin, minyak alpukat dari Afrika Selatan, Ricetol Ester dan minyak bekatul dari Jepang, serta squalene. Bagian air mendominasi dua pertiga dari keseluruhan produk sedangkan sisanya adalah minyak. Kenapa saya tahu saya akan menyukai produk ini. Biasanya kalau saya memakai produk face oil saya akan mencampurnya terlebih dahulu dengan thermal water sehingga lebih mudah terserap ke dalam kulit dan juga terasa lebih ringan. Saya sempat, sih, memakai produk bi-phase yang mirip seperti ini dan saya sangat menyukainya. Karena mudah terserap maka kulit saya langsung terlihat glowing. Produk ini dibanderol seharga Rp 1,930,000 untuk 50ml. Mahal, ya? But I guess when it comes to SK-II, when you love it, you know you need to have it. Let me give you a bit of a break from all the cleanser craze review. 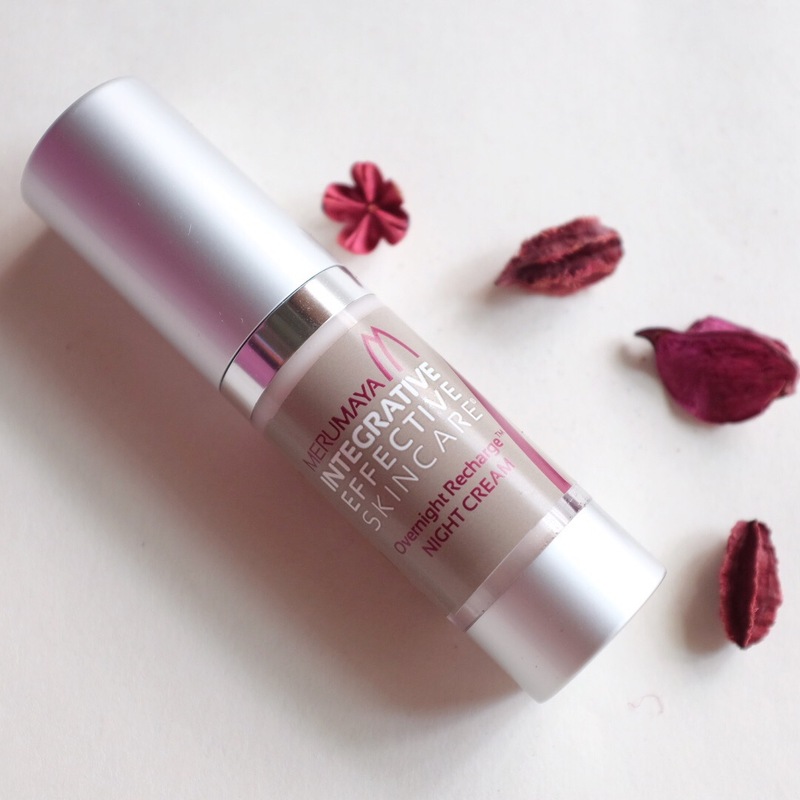 I have been putting the review of this night cream for the longest time. Not that I’ve completely out of it, I think it’s a must. Merumaya is a British brand – made and from – by Maleka Dattu whose said to be at the cornerstone of the launch of Lancome Genefique. Exciting product that one. The promise of Merumaya is to deliver effective product. Which means it will do what it’s written in the box. 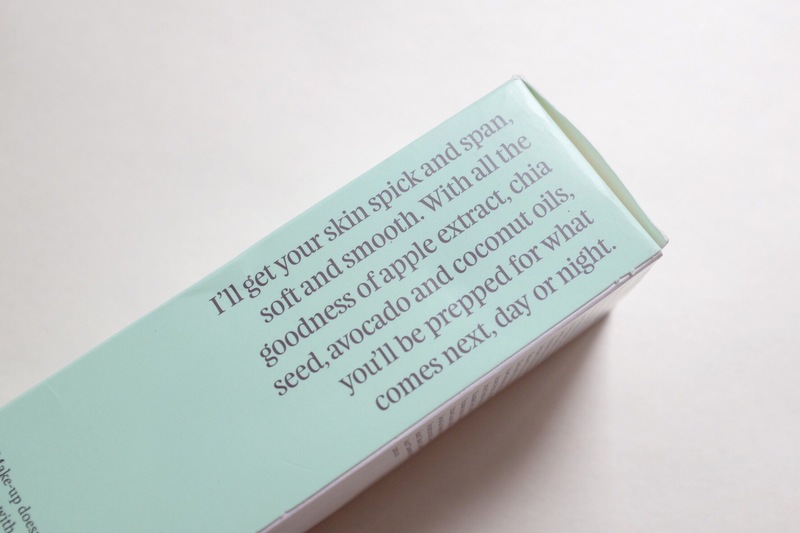 I’m particularly intrigued by this because after trying out their cleansing balm, which is to me among one of my Holy Grails, the love scent kind of stick on me. I was completely bought in to the whole effective skincare mumbo jumbo simply by that lovely cleanser. As luck would have it, the lovely team from Merumaya contacted me and they deliver this to my doorstep. To be precise, to my friend’s doorstep in Singapore, because we all know the custom nightmare in Indonesia. I would love to explain to you in detail what this Merumaya Overnight Recharge Night Cream that I’m about to review all about. But Maleka explained it better than I will ever do justice to it here. You’re forewarned that it’s going to get a little bit scientific. But after viewing the video you’ll be confidence that she truly knows what she’s talking about. A woman after my own heart – truly know the in and out of skincare ingredients.